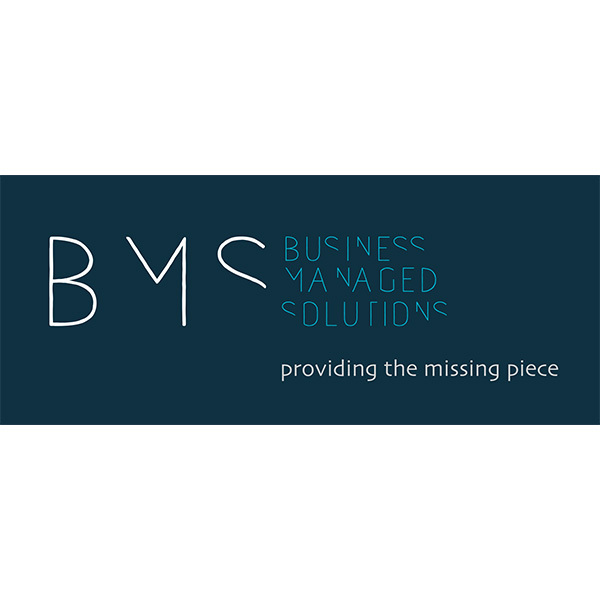 ”At BMS – Business Managed Solutions by Revel Business Group we offer complete IT services tailored to the needs of each business, but at the same time we successfully collaborate with internal IT departments in order to achieve the business objectives. We aim to maintain the high standard as an IT service integrator status by delivering ”ready to use” solutions. Our expertise is best found in architectural design, project management and implementation operations. We are honored to deliver succesful projects to clients such as Ubisoft, Nobel Globe, Bandai Namco, Trust Motors, Unirea Shopping Center, Force 1, Doraly, CSA Steaua Bucuresti. Coverage ranges from classic networking to advanced integration services, IT security, cloud migration, application development, and outsourcing of managed services. Bogdan TULAI, “Meet the CxO” an interview series available on www.smartalliance.ro.